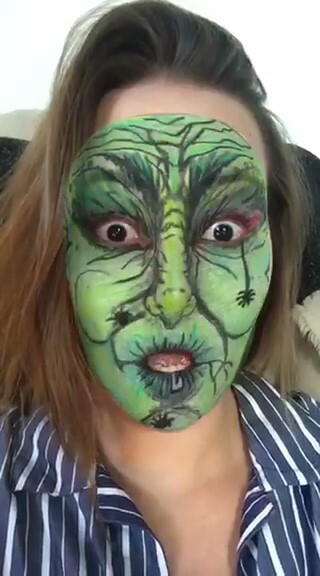 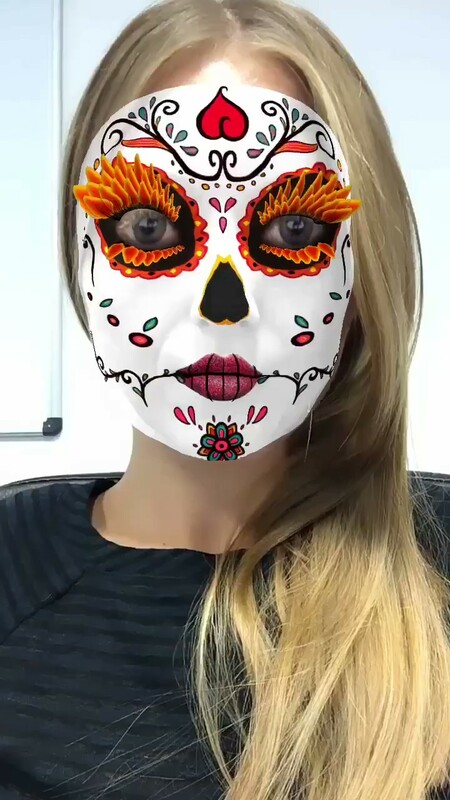 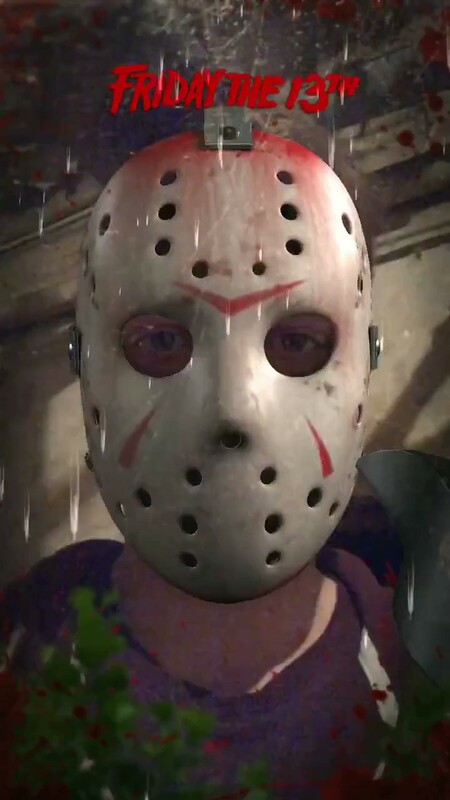 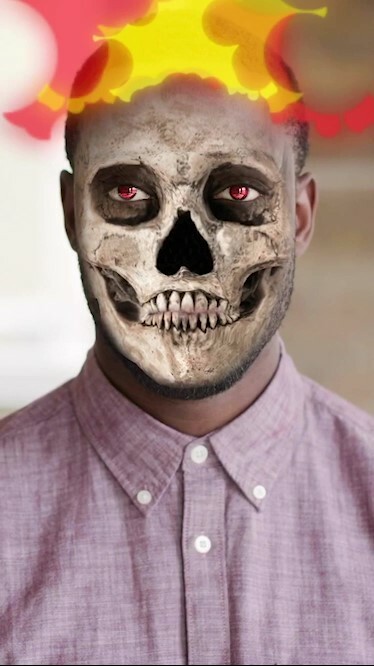 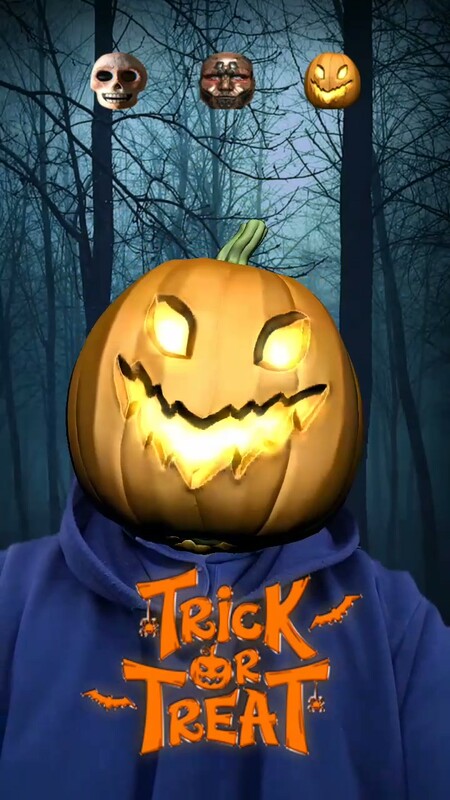 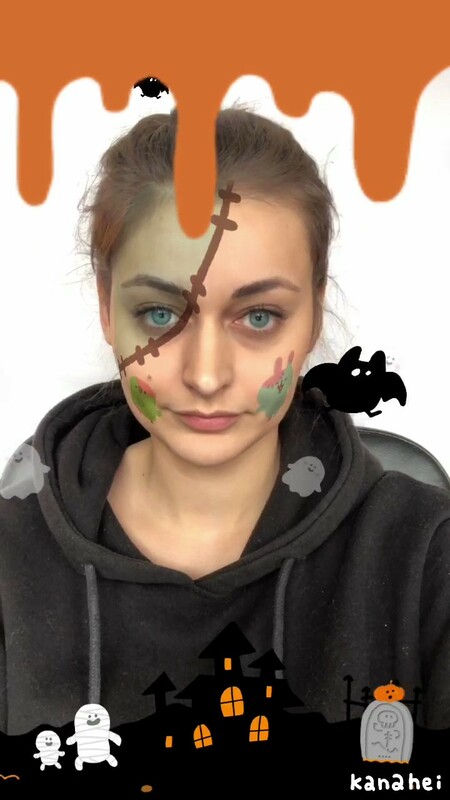 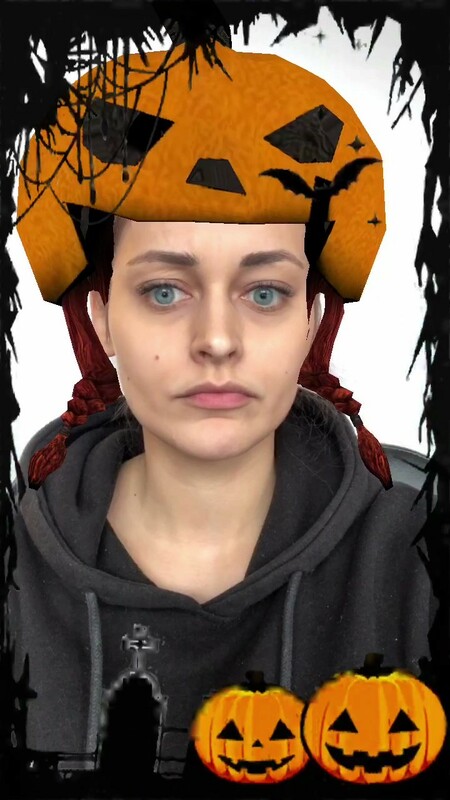 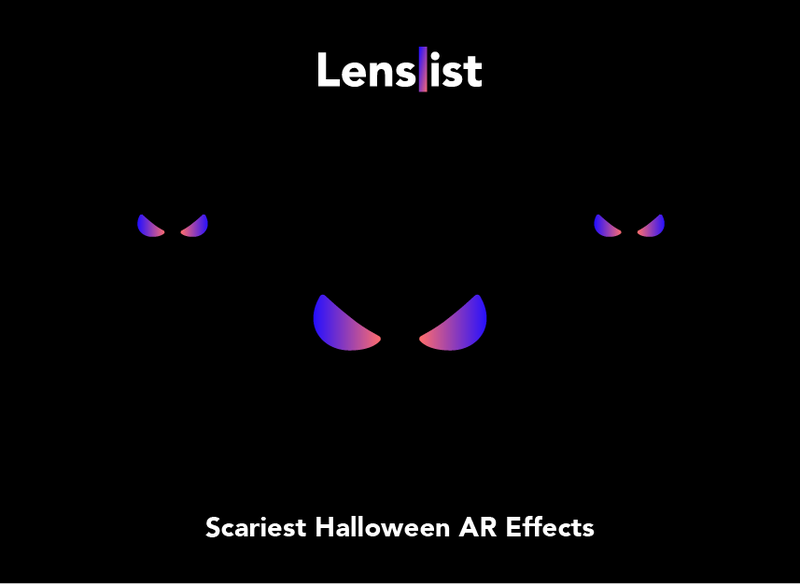 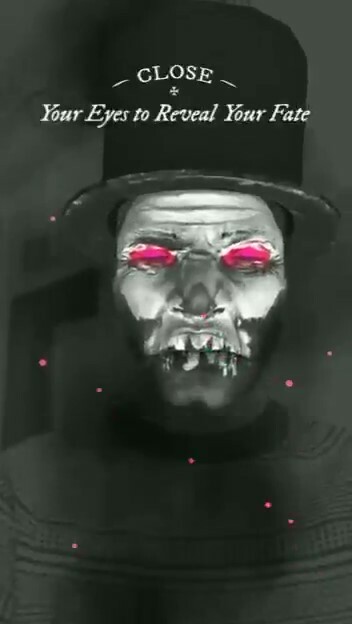 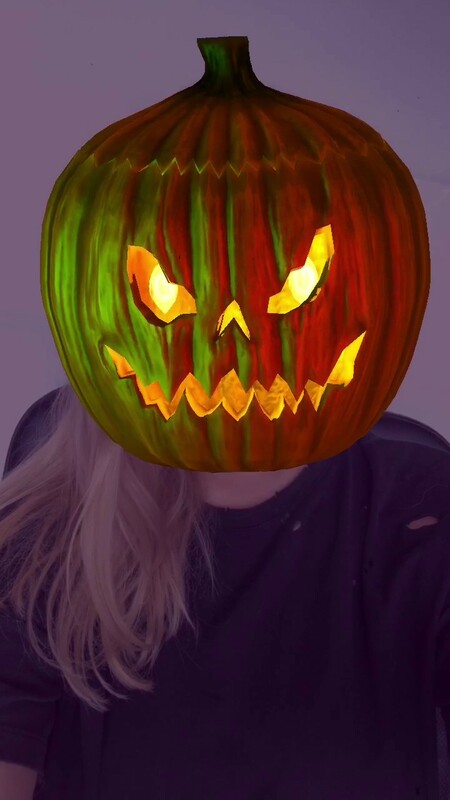 Here we would like to show you some of the best Halloween Facebook Camera Effects. 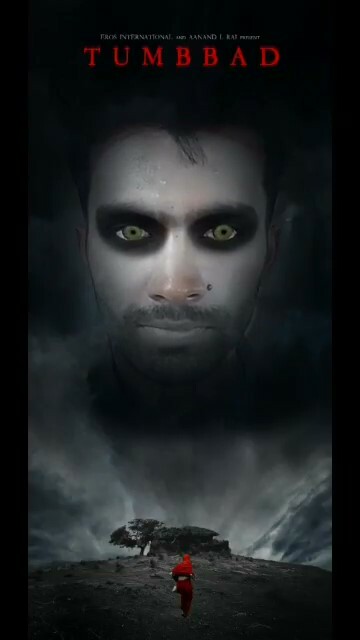 Not all of them are scary, but they’re surely worth sharing! 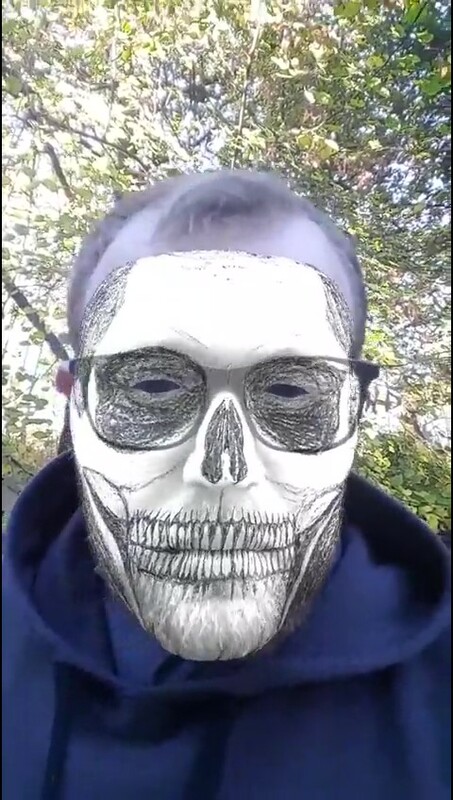 FLAMING SKULL by Dave G.